It looks like Sophie and I will be running games at Convolution 2012. I have three games on the schedule, and one more that isn’t on the schedule but got more excitement and interest than any of the three games that I DID put on the schedule. (How wrong is that anyway? If I had time I would swap the games out, but I don’t). Sophie also has three games on the schedule – I have less to say about them because I am not the one writing or running them, but I am really excited about all of them, and sorry I am going to miss one of them due to a scheduling conflict on Sunday. 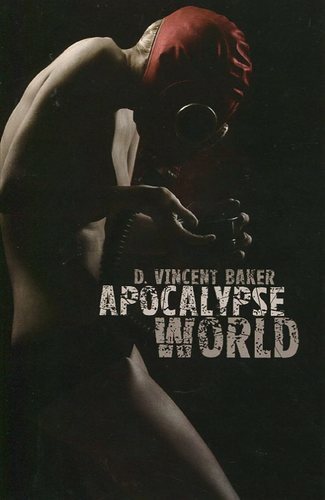 Sophie is running a Doctor Who hack of Apocalypse World written by Jeremy Tidwell. 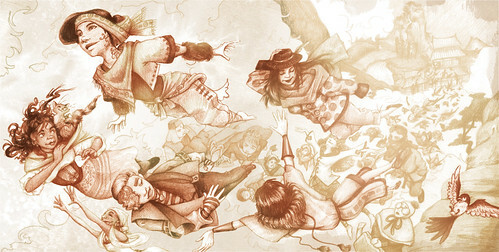 The Doctor is dead, but his companions survive, and the Tardis has plans of its own. We played this at Big Bad Con and had a blast! This is a reprise of the game I ran at Big Bad Con. Having run it once, I learned a few things and can make it a better scenario this time around. 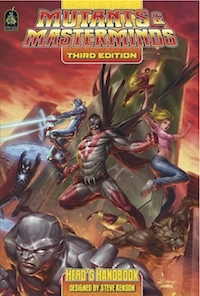 In the initial run, I was in a situation I hadn’t expected – I had a bunch of players who had 1) never played Mutants and Masterminds before, and b) never heard of “Underground” I rather envisioned them as the folks who had come late to online signup and couldn’t get anything for the time slot I was running, but no matter really – they were good players and they threw some real curves at me. I wasn’t entirely satisfied with the way that the scenario went, but part of that was that the players did some things that I hadn’t expected. So this time around I will be making some changes. 1) I need to add a bit more Underground weirdness to the mix. In the original game I had planned to have a recruiter from “A Pop in the Night” shadowing the group to assess their potential for appearing on the show and generally crank up the level of tension a bit. I decided to cut that for time purposes because my explanation of the world of Underground and the Mutants and Masterminds system took longer than I had planned and I was worried about running out of time. This time I will definitely include the guy. I suspect he won’t last long anyway – players seem to be a paranoid lot. 2) I need to move the shuttle hijacking to the beginning of the trip to Luna rather than the end. I really want the characters to have what amounts to a super-powered fight scene inside a large, pressurized aluminum soda can in space, where they have to worry about bullets going astray, damage to the shuttle’s navigation, etc. I had originally planned this to be the climactic fight scene of the scenario, but my clever players in the first game figured a way to smuggle the cargo to earth by alternate means before ever setting foot on board, so when I popped the hijacking they just didn’t give a rip (also, by then there were only two of the four players on the shuttle, and I didn’t want to run a big fight scene with two players on the sidelines). 3) I really ought to hit the players a lot harder. 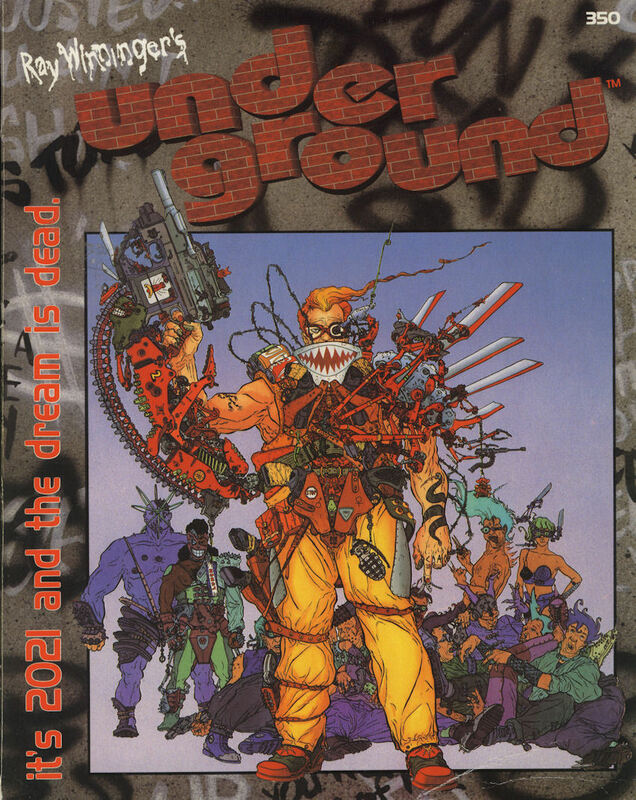 Underground is just no fun unless your character goes fruit loops every once in awhile. But nobody ever seemed to need the Hero Points enough to really go off the deep end, so clearly I have to ratchet things up a bit so they NEED those Hero Points. I ran “Dust Devils” at Pacificon this year, and liked the system, but I have never been a big fan of Westerns, so I thought that for Convolution I would try the “Concrete Angels” rules. This takes “Dust Devils” into the gritty urban genre of “Sin City.” I knew from the beginning that I wanted to set things in a real hellhole – a place where any sort of infrastructure had broken down. I also knew that I didn’t want to set it in an American inner city or the like. I feel that too often roleplaying is a WASPy activity with WASPy protagonists, and I really wanted a setting that would take players out of their comfort zone, both in terms of where they were and who they were. Eventually I settled on the Dharavi slum of New Delhi. Running somewhere I am not familiar with does run some risk of my making the setting into the very sort of stereotype that I am trying to avoid, but I have been trying to do my homework on it and use it as an effective backdrop for the game. The overall plot is a pretty simple one – PCs are bad people living in a bad place. They are players, not victims, making a rough living in a hard world. But, through a series of unforeseen circumstances, something genuinely good and pure falls into their hands, in the form of an 8-year-old girl. And someone from outside wants that little girl back. Badly. Really badly. Badly enough to start shooting up the slum and turning everyone that the PCs know into a trail of bodies coming ever closer. I hope to ratchet up the pressure by putting the PCs in between two grinding stones – on the one hand, there’s a veritable army of heavily armed people shooting up the place and killing everyone they know, but on the other hand there is the world that they have to live in, and the code of that world says that you don’t give in to outsiders. The girl’s value will be unknown (though obviously high for someone to go to so much trouble) – how long are the PCs willing to go and what will they do with her in the end? This is not a game that I put on the schedule, but when I mentioned that I was bringing it to run in open gaming if I had a chance, I generated some buzz. 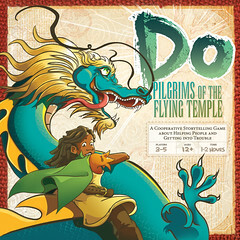 Do: Pilgrims of the Flying Temple is an awesome, awesome game to run at a convention. Because of the format, you can make your decision about what sort of game you want to run (long or short, easy or hard, cartoony or serious) right at the table as your steely GM gaze assesses the players you have. I have run the game for adults and for children, both successfully (though I wouldn’t really recommend it for children younger than a very mature 8 or 9, ask my wife about that). You can do a game in less than two hours if you pick a short scenario with few keywords, and the shorter the letter, the easier the game is to win! This time I am hoping to tackle a more serious letter, and one with more keywords, but a lot depends on the gamers I get. But you really can’t go wrong with this game at a convention. It needs almost no prep whatsoever, character creation at the table is very fast, and the pace and structure of the game mean that everyone has a chance to shine. The game also has incredible artwork – the sort of stuff that is evocative, lush, and gives strong enhancement and illustration of the “feel” of the game. If you never play a game of Do, the book is still worth getting just for the ideas you can generate from the illustrations. As a third game I decided that I wanted to do something entirely lighthearted, so I opted for another scenario I have run before – the Playful Watch using the Zorcerer of Zo system. This is a game that I always love to run, mainly because the set-up makes for endless replay value. 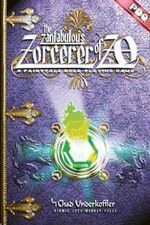 Zorcerer of Zo is one of the PDQ games, which makes it very easy to do characters up at the table. Prior to the game, I head out to the Dollar Store and buy up a half-dozen or so little toys, then wrap them up in Christmas wrapping. At the beginning of the game I tell the players that they are all members of an organization known as the Playful Watch, part of the elite guards of the Zorcerer of Zo made up of toys from the Island of Misfit Toys. Everyone gets to pick one gift-wrapped package, and when they open it they find out what their toy is. Then they get to design a character based on that toy! I have had endless fun with this phase, watching player creativity go in all sorts of awesome directions when the player opens up their package and finds, say, a little plastic tea set or a puzzle ball or a toy vacuum cleaner. The scenario is, once again, pretty simple – there is trouble on the Island of Misfit Toys, and the Zorcerer is dispatching the characters to aid King Moonracer in dealing with it. Along the way they meet a colorful cast of characters some helpful and some troublesome, before finally confronting the final threat and defeating it. What is that final threat? I’ll let you know once I’ve visited the Dollar Store! Convolution has its own setting – San Cipriano – and Sophie will be running a game of InSpectres set there on Sunday afternoon! InSpectres is always good for wacky fun, and the games I have played with Sophie GMing have been a blast! This one should be no exception! SHAMELESS PLUG: COME TO CONVOLUTION! IT WILL BE FUN! C’mon, you know you want to!